The regulator says the firm had “widespread failures” in its anti-money laundering programs for both its employee and independent channels. This is the largest penalty the regulator has dished out for that type of infraction, describes Andrew Welsch, senior editor of On Wall Street. 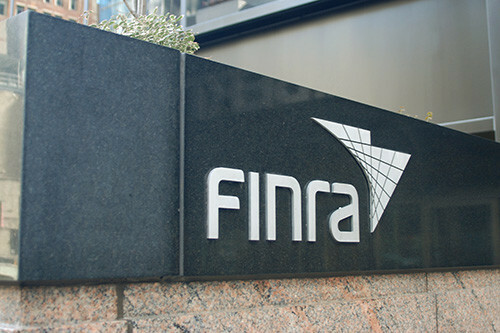 To read the full article in Financial Planning, click: FINRA Fines Raymond James Record $17M for Compliance Failures.